When the going gets tough, you need a mantra…a fight song. Chemotherapy treatments can be some of the most debilitating of times for a person and their loved ones, both physically and emotionally. I’d like to remind you to keep your spirits high, even at the lowest point. Have a fun way to remind yourself that you’ll power through. A patient of mine decided that she and her family would choose a personal fight song that they’d carry with them during her treatments. The woman chose Michael Jackson’s “Beat It,” a song about winning that she associated with her girlfriends and dancing. She would listen to it on her iPod to get pumped up. 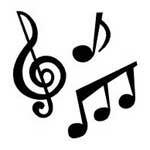 I love the idea of coming up with your own fight song. What are some songs that make you feel powerful? 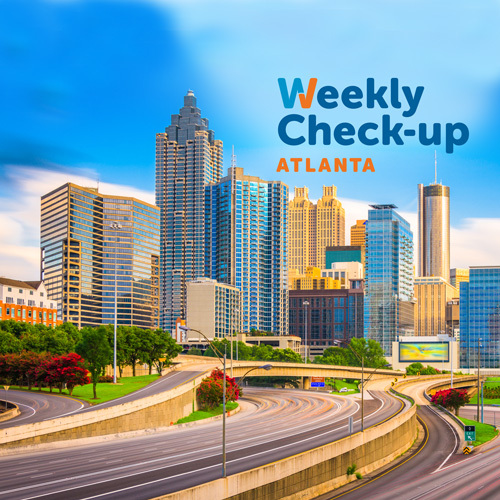 https://weeklycheckup.com/wp-content/uploads/2017/11/atlanta_500x500-1.jpg 500 500 johnlenz https://weeklycheckup.com/wp-content/uploads/2018/01/wcu-logo.png johnlenz2011-06-06 15:49:062017-11-27 18:39:27Just "Beat It"